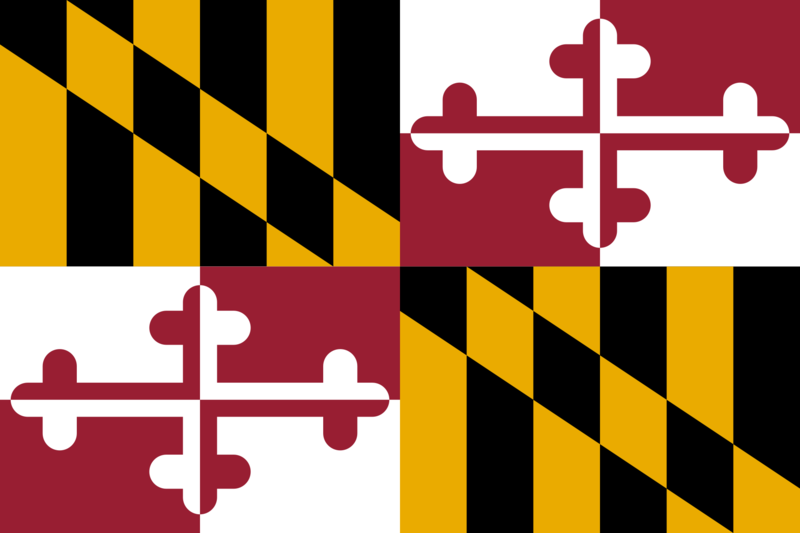 On Thursday, September 17, 2015, the Maryland Court of Appeals issued an order adopting a new rule aimed at reducing licensing barriers for military spouse attorneys seeking to practice law while relocating alongside a service member due to a change in duty station. Rule 15.1, “Special Authorization for Military Spouse Attorneys,” grants special authorization to practice to military spouse attorneys who meet the enumerated criteria. Under the provisional license, a military spouse attorney may practice law in Maryland for two years during their military assignment in Maryland or a contiguous state, so long as the military spouse is associated with an attorney licensed in Maryland. 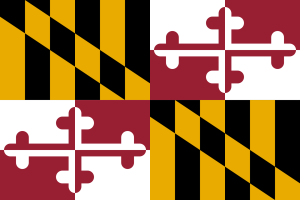 Per the order, “A military spouse attorney who intends to practice law in Maryland for more than two years should apply for admission to the Maryland Bar.” Rule 15.1 is modeled after an existing rule allowing out-of-state attorneys to work at legal aid or public defender offices and becomes effective on January 1, 2016. 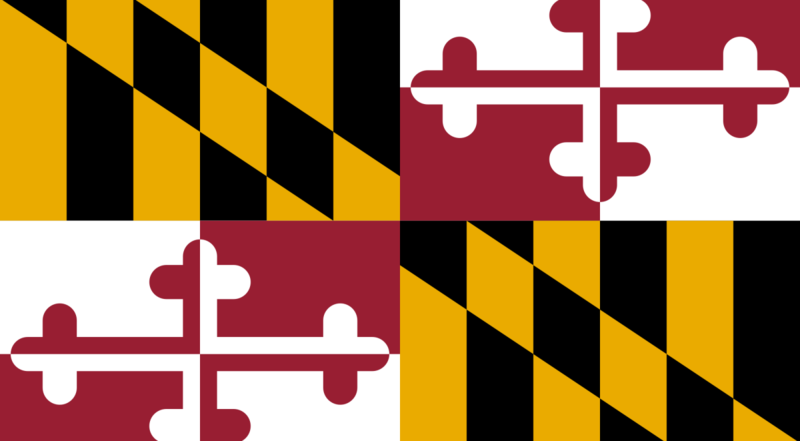 The passage of Rule 15.1 makes Maryland the 15th jurisdiction to adopt a licensing rule that recognizes the unique challenges faced by military spouses in the practice of law. Other states to pass similar rules include Colorado, Oklahoma, Texas, and North Carolina. 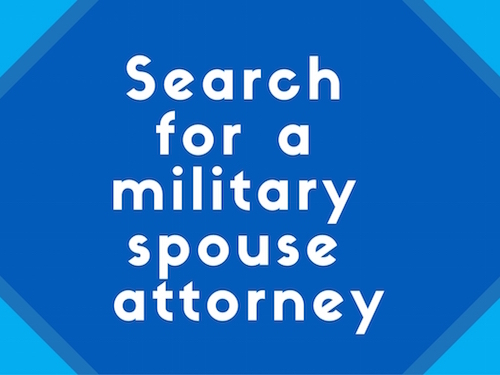 Of the 15 jurisdictions with military spouse attorney licensing rules, only four require supervision by a local attorney. MSJDN has an incredible group of military spouses and supporters to thank for the passage of this new licensing rule. The MSJDN Maryland team has been dedicated to this task since Fall 2013, and worked closely with the Maryland Court of Appeals’ Standing Committee on Rules of Practice and Procedure to draft the rule. Thank you to all who shared their time and energy to effect this change. Congratulations and well done Maryland Team! If you are interested in helping with the rule change efforts, contact MSJDN President-Elect Josie Beets at statelicensing@msjdn.org for more information. Congratulations to all of those who worked so hard to get this to happen! Fantastic effort, fantastic outcome. 15 down, 35 to go! Hopefully it will fall like dominoes . Exactly! We like how you think! 😉 Thank you for the words of encouragement!